The 2018 holiday season is in full swing and you know what that means...it’s time to shop till you drop! 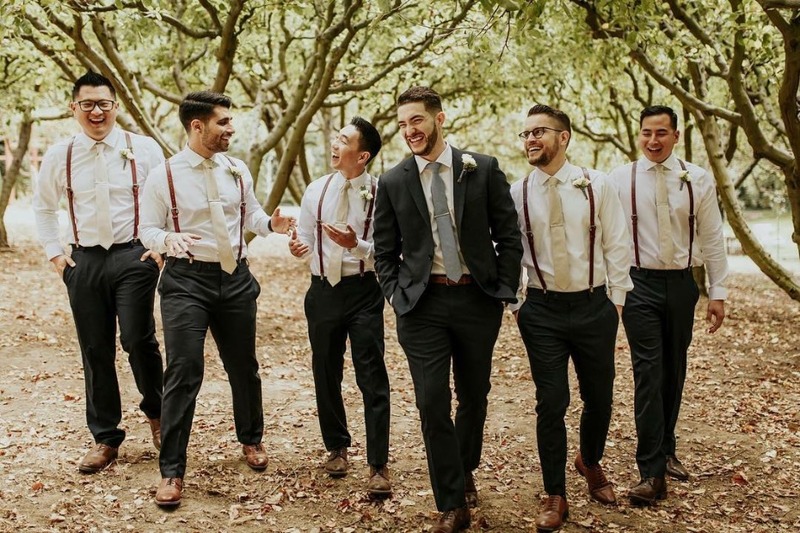 So let us help you kick-start your holiday gift shopping off right with a few awesome gift ideas that your man (or woman) will seriously love. We’re not talking about socks or neckties here, we’re talking about quality, handmade leather goods from RockCow Leather Studio. From canvas backpacks to leather suspenders, we went ahead and picked out two of our fav gift ideas below, and to sweeten the deal even further you'll get 20% off your purchase with code MERRYXMAS. Who doesn’t love an amazing deal + gift all wrapped into one?! 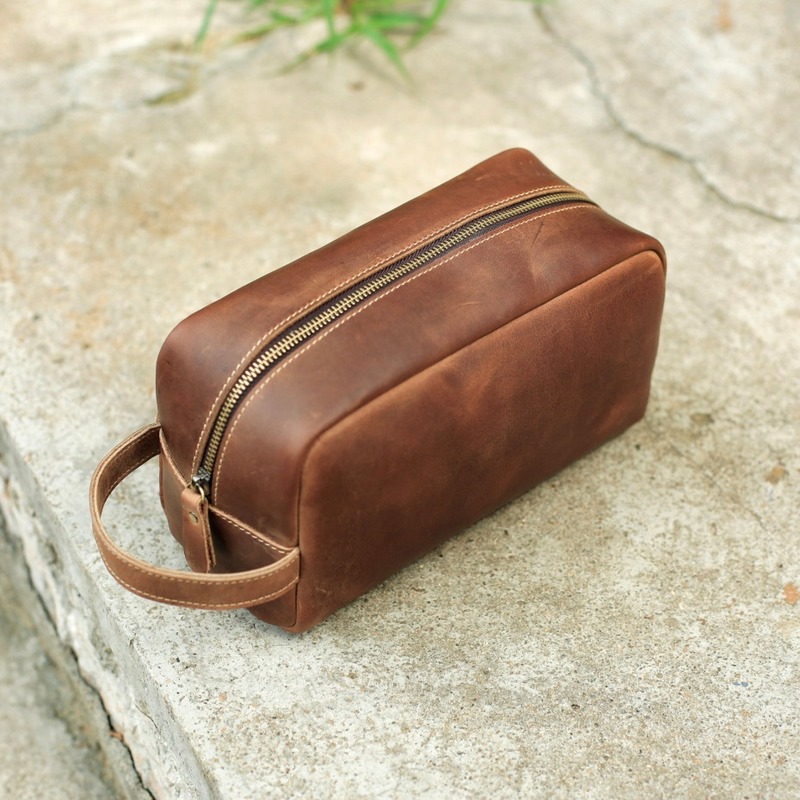 Perfect for home or travel, this leather toiletry bag is the ultimate place to stash all his or her personal goodies. Want to customize it? Add a name or initials for a personal touch. What's not to love here? Need a unique gift idea? 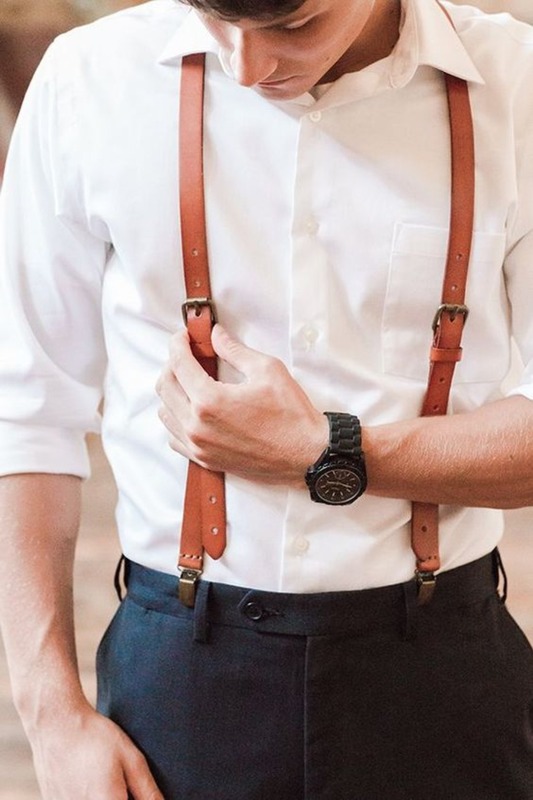 Your guy will stand out in the crowd with these stylish leather suspenders. With 5 styles to choose from and customization available, these are a win! There are gifts for everyone on your list, and who knows...maybe even a little something for yourself. We won't tell if you don't! Shop their handmade selection of leather + canvas goods now and save 20% off your purchase with code MERRYXMAS. We partnered with RockCow Leather to share some amazing leather gift ideas with you. As always, thank you for supporting our sponsors!